Halloween is quickly approaching as we move later into October in San Marcos, CA. For many people in the area, Halloween is a favorite holiday to celebrate. Due to this, there are many great ways to celebrate Halloween in and around the San Marcos area. Let’s take a look at a few of the great Halloween events San Marcos residents might enjoy! What: The City of Vista is hosting the FREE Trick or Treat Halloween event this Halloween. This event offers kids a safe, family-friendly trick-or-treat event to participate in. 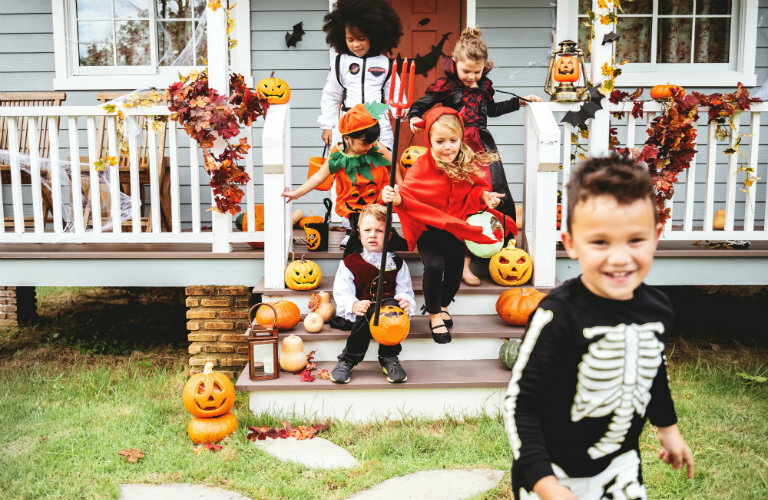 In addition to trick-or-treating for candy, kids will be able to participate in some crafting and check out the fire engines and squad cars that will be on display. Contact the City of Vista offices for more information. 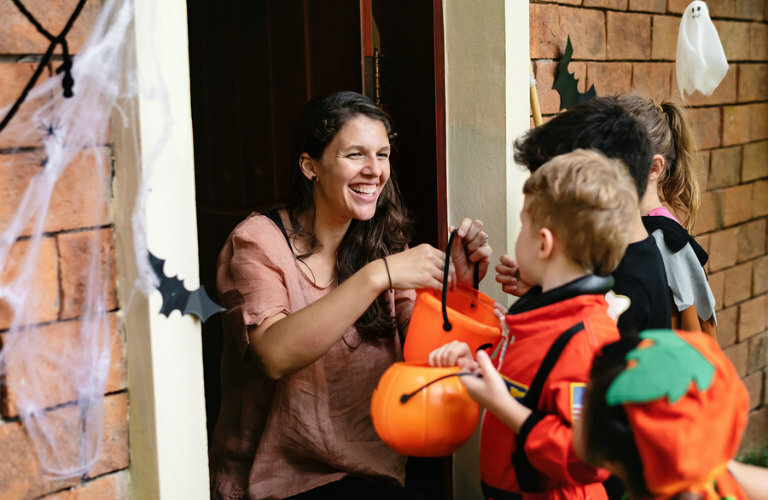 If you are searching for a great way to spend time with your family and celebrate Halloween, the final Brick-or-Treat Party Night is a great option to explore! For more information, contact LEGOLAND® directly or visit their website today! This entry was posted on Wednesday, October 24th, 2018 at 5:16 pm	and is filed under Community. You can follow any responses to this entry through the RSS 2.0 feed. You can leave a response, or trackback from your own site.